Try as we might, we are not able to procure visions of dancing sugar plums in our heads. Heck, we don’t even know what sugarplums look like, let alone what their dance move of choice would be. However, what we do know is that the holiday season is damn stressful and we could seriously use a treat yo’ self respite. 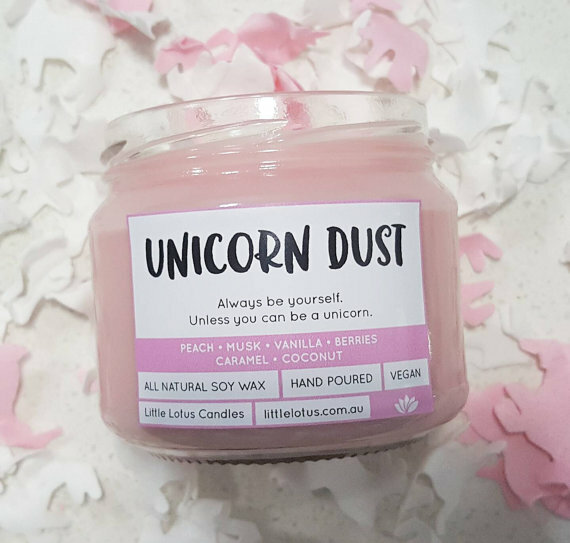 That’s why, with the help of stellar astrologer Jessica Adams, we’ve uncovered the perfect present each zodiac sign should buy — all under $20. Now, what are you waiting for?! Let’s get astrological. Right now, we imagine that you’re thinking of all the gifts you want to give your loved ones this season and all the get-togethers you plan to organize. After all, you love nothing more than making others feel loved. However, with holiday stress on the horizon, you must remember to take care of yourself. Because, more often than not, you are your own best friend. 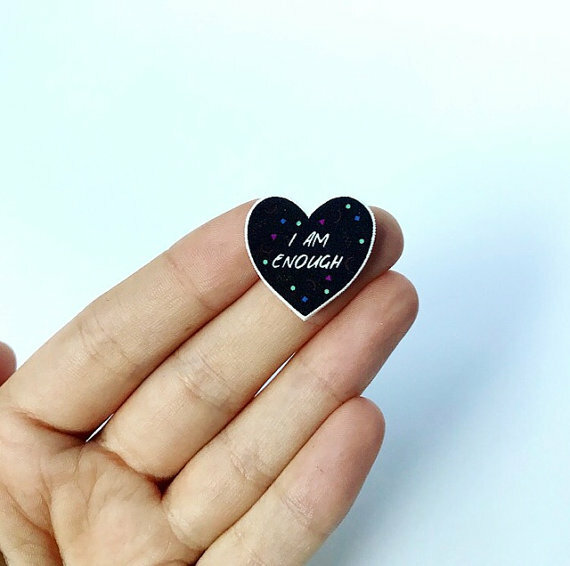 That’s why we recommend you buy yourself this $4 “I Am Enough” pin from PaperMoonCollective, to remind yourself that you have what it takes to conquer obstacles on your own. Let’s get right to it: The holidays can be an especially stressful time of the year and, currently, it’s likely you want to escape into your imagination. With your intuitive, artistic soul, there’s no better safe harbor for you than the creative space located within your own mind. 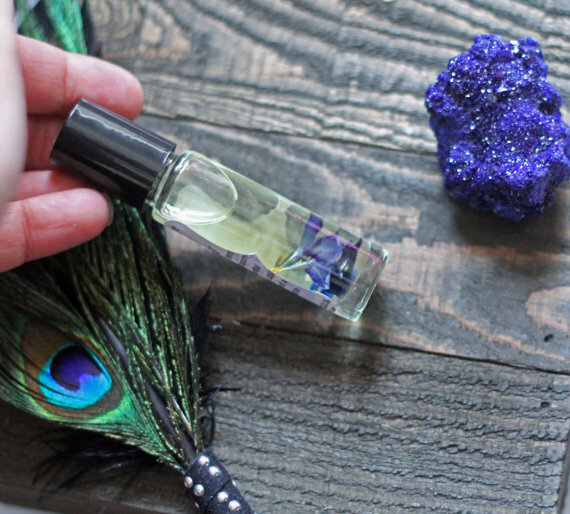 To help you get there, this $16 Third Eye Chakra Essential Oil from GoodPranaStore is, well, essential! It even contains a Lapis Lazuli crystal, which has been said to “promote psychic awareness, manifestation, clarity and inner peace.” Perfecting for escaping to a safe mental space. As the holidays approach, you’re likely at the forefront of planning your office party, plus your family party, plus a party for your friends. Because if anyone’s got the confidence and determination to get the job(s) done, it’s you. Luckily, everyone around you knows you’re great at taking on leadership roles, so they are more than happy to see what you’ve got in store. Now, not that you need it, but it’s always good to remind yourself that YOU’VE GOT THIS with a mug that spells it out for you. 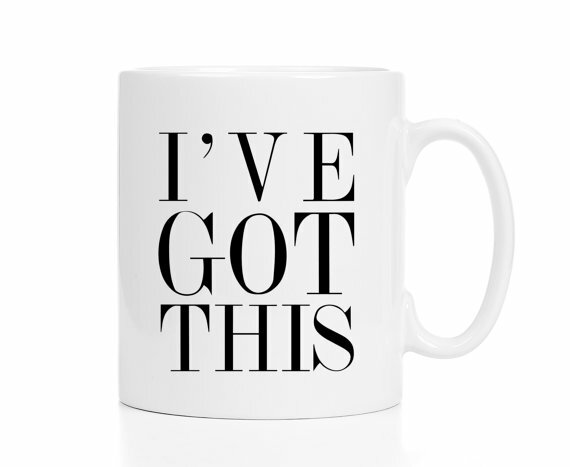 Grab a $16+ “I’ve Got This Mug” from MugsbyMadKittyMedia for a reminder even an Aries can appreciate. You are everyone’s ideal holiday party guest because you have the reliability of someone who will always arrive on time, the responsibility of one who will definitely bring the pie they promised, and the patience of a person who isn’t afraid to wait for their turn at the dinner table. To help you keep this up, why not gift yourself a watch? But not just any watch — how about one that appeals to your love of cool, quality pieces? 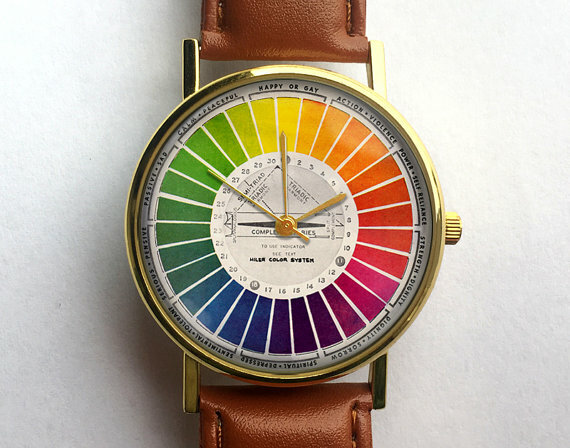 What we have in mind: This $14 Vintage Color Wheel Watch from 10northcreative. There’s no way you’ll ever be late with this beauty on your arm! When your up-and-down, serious-then-sanguine personality gets the best of you, you can always use your phone as a trusty escape. At the end of the day, you can count on your device to provide you with whatever you need — lighthearted games, funny videos, visually pleasing photos, and so much more. So why not take your tech to the next level with a fab phone case like the happiness-inducing $16.38 Glitter iPhone Case from UrbanBlossomES. 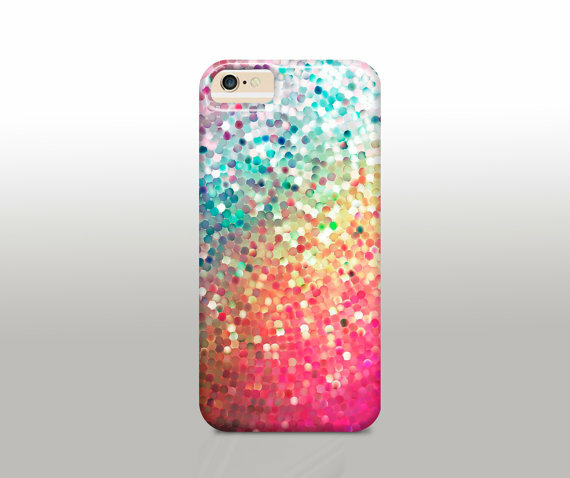 I mean, no matter what you’re feeling, how could you not smile at a phone case covered in rainbows and glitter?! Some say that it’s the greatest time of year, whereas you’re probably feeling like it’s the most emotional time of year. Though the holidays are fun and festive, they can also be melancholy and stressful. And you’re likely feeling all of it, as an emotionally sensitive being. While you may see this part of your personality as a curse that causes you to feel everything so deeply, you should also take a moment to think of it as your superpower and have some fun with it. 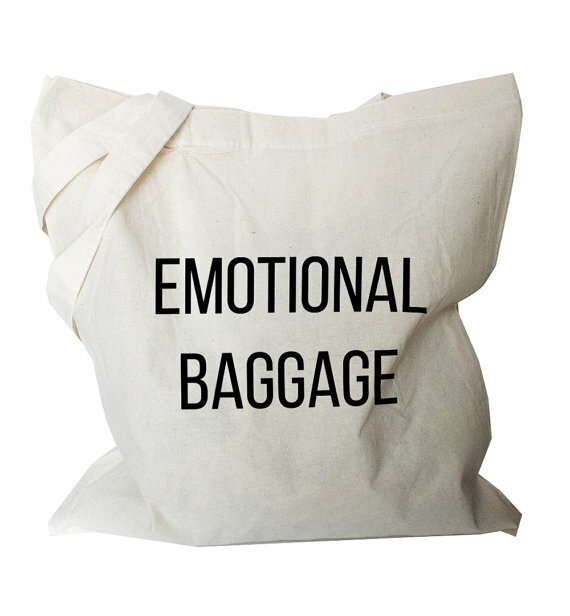 To get you started, we’ve picked out this $14.22+ Custom Emotional Baggage Shoulder Tote from BlackTypographic. Not gonna lie, while looking for a gift you can give yourself, we thought to ourselves, “No matter what we pick, a Leo would totally rock this.” That’s because you have the passion and charisma of a performer who’s ready to charm a crowd. In other words: You have the self-confidence that’s worthy of an Oscar. 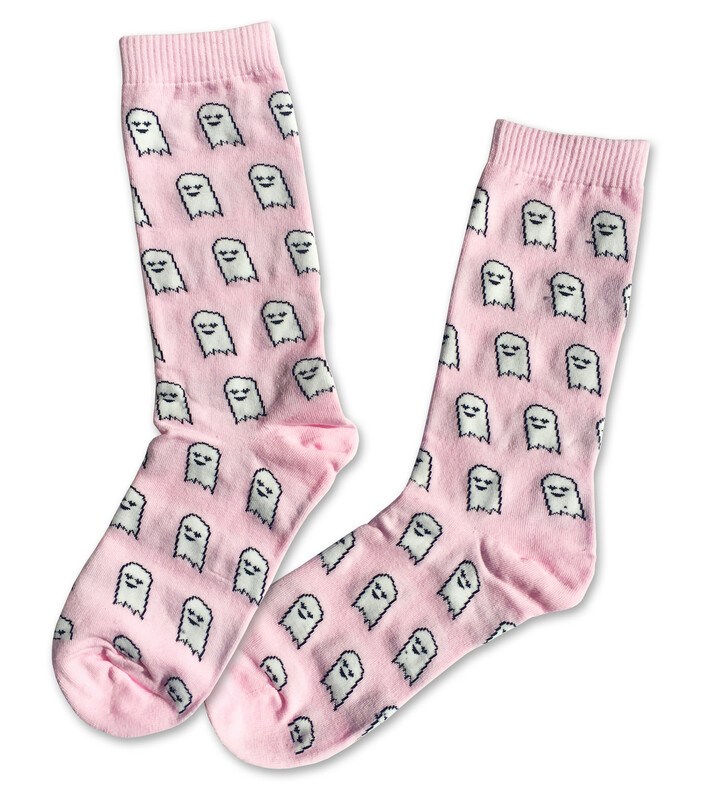 And as for the perfect gift you should give yourself, we’re thinking something super fun, such as a pair of $12 Happy Ghost Socks from artist Sara M. Lyons. These show-stoppers are sure to make you feel cozy and creative, and is there anything better? If we were to imagine what a bad day looks like for you, we’d see rules being broken, things not running smoothly, and the balance of the universe basically being upended. That’s because your diplomatic, fair-minded nature gravitates toward all things harmonious in life. So, what is when to do when things don’t go as planned? Well, we think that adult coloring books could sure provide you a lot of stress relief during such times. 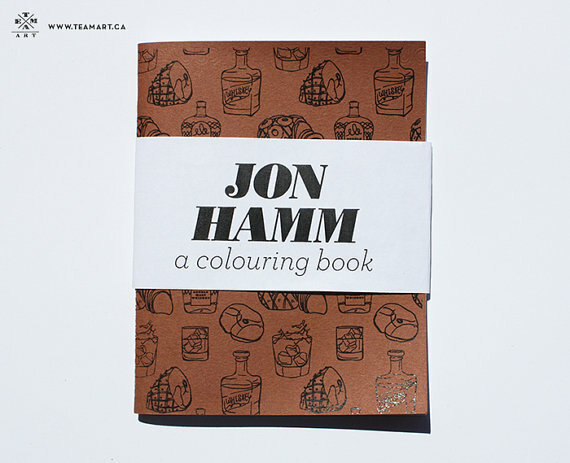 Just look at this $9.24 Mini Jon Hamm Coloring Book from TeamArt — perfect for colorfully meditating amidst chaos while on-the-go. You have a certain intensity to you, Scorpio, one that is marked by the fact that you have a knack for being in control of every and any situation. Even if you don’t realize it, you tend to gravitate toward power, since that is when you are at your best. Some might even describe you as edgy or having a touch of darkness. 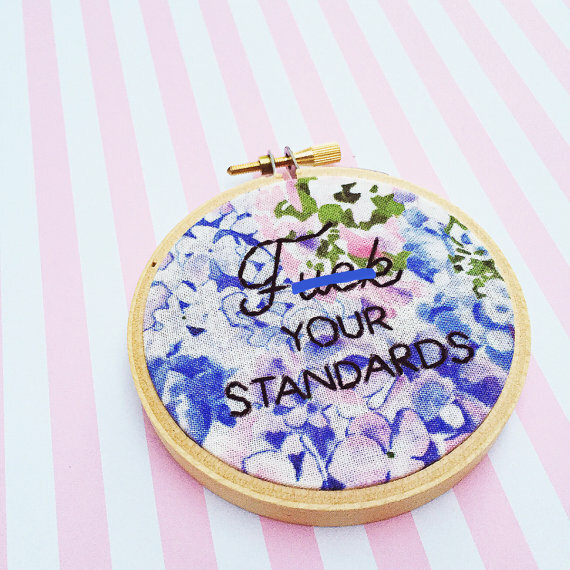 To help you embrace this badass part of who you are, we think you should proudly sport this $12 F*** Your Standards Hand Embroidery Hoop from cardinalandfitz in your life. Because you’re pretty powerful and awesome and who cares what anyone else thinks? Those around you likely admire your idealistic nature, since it’s what makes you the free-spirited being you are. You’re the type of person who doesn’t like to be held back, who craves freedom above all else and will do everything you can to make sure your independence isn’t discounted. When you take such traits into account, a love of travel isn’t out of the question. 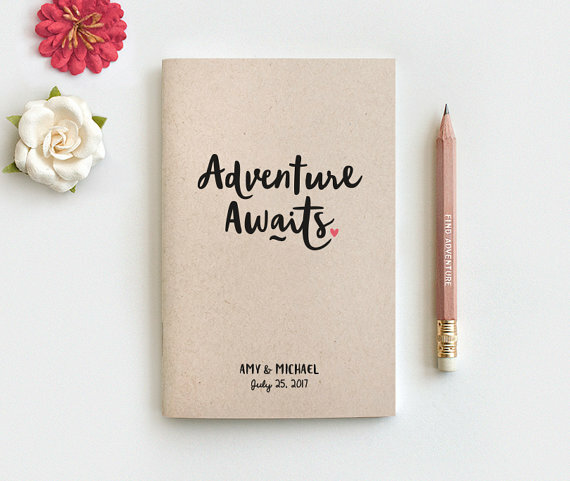 And to help you remember all you’ve accomplished in this realm, you could always purchase a $10+ Adventure Awaits Personalized Notebook & Pencil from HappyDappyBits, to document the various paths your independence has taken you down. Although you are an expert at self-control, there is one facet of your persona you have trouble getting a handle on: your pessimism. While there is nothing wrong with expecting the worst, since it keeps you cautious, it is important to remember that there is good in the world. Amidst your seriousness and disciplined work ethic, it would do you some good to take a moment for some positivity. 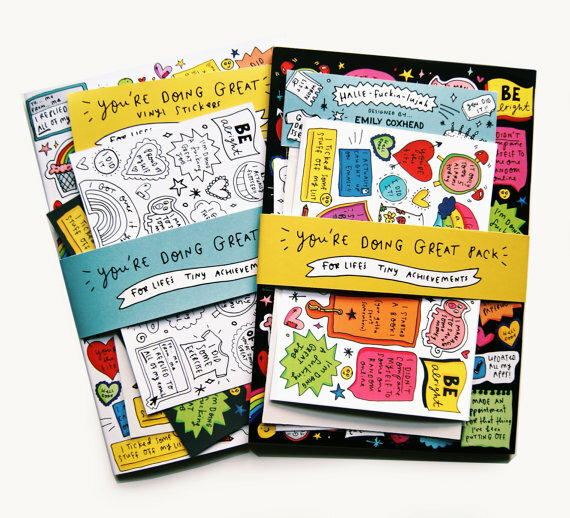 To help with this, there’s the $10.42 You’re Doing Great Pack from Emily Coxhead, which will remind you that you are truly doing GREAT.